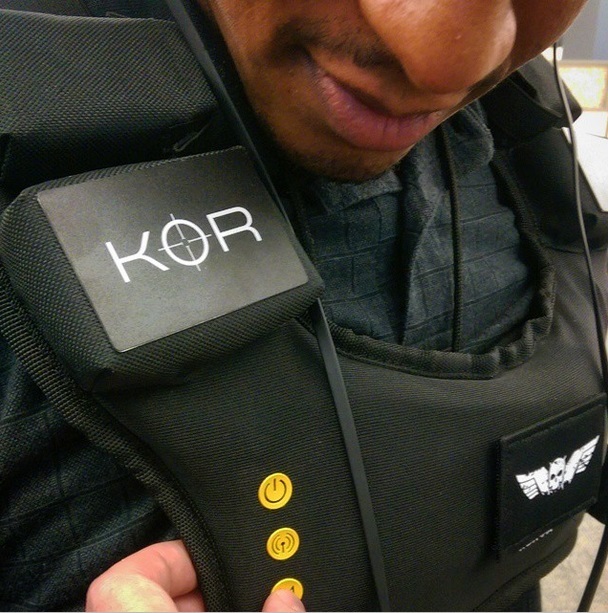 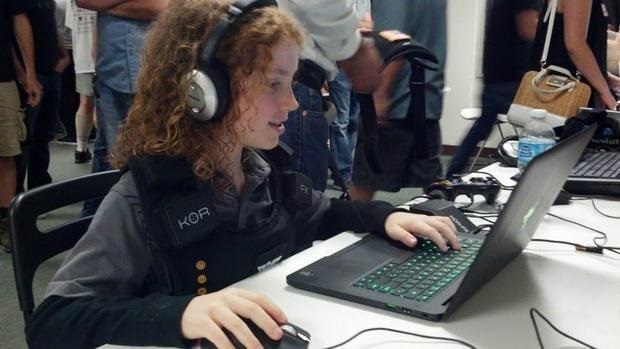 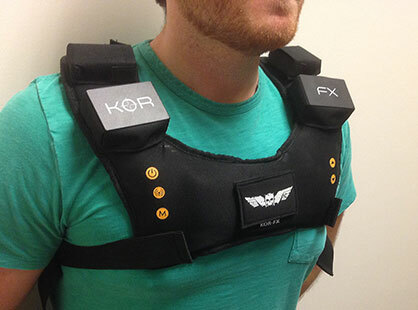 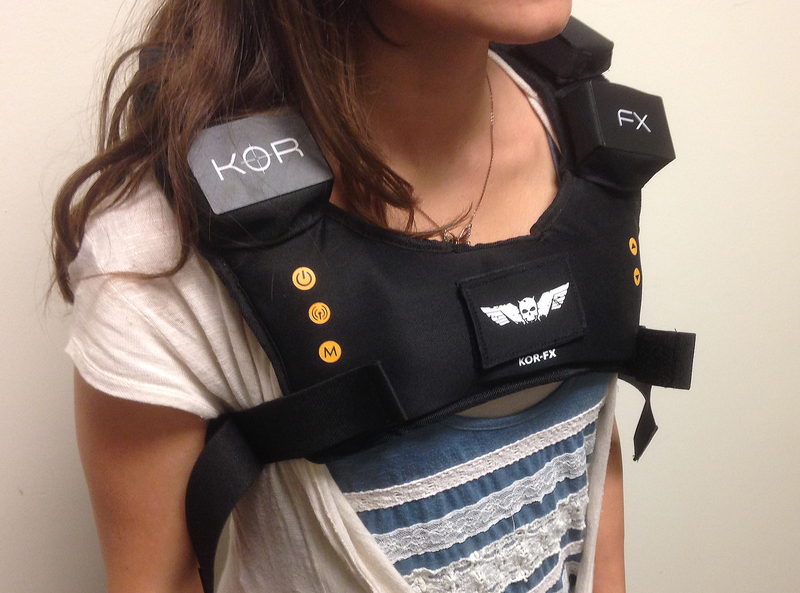 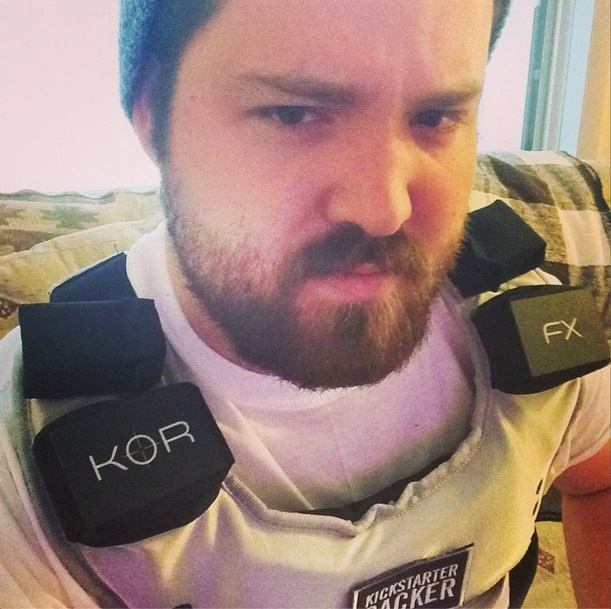 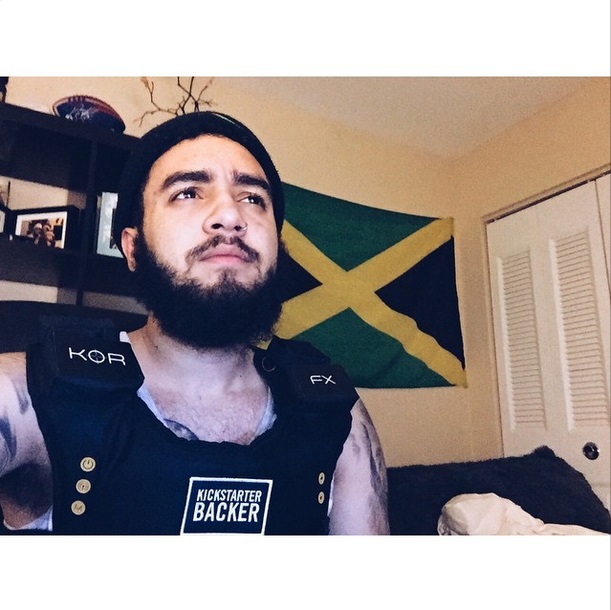 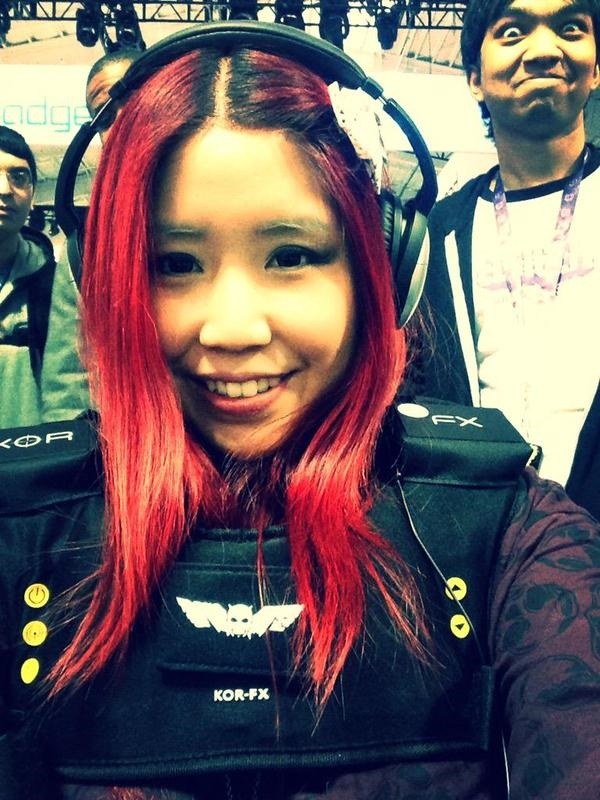 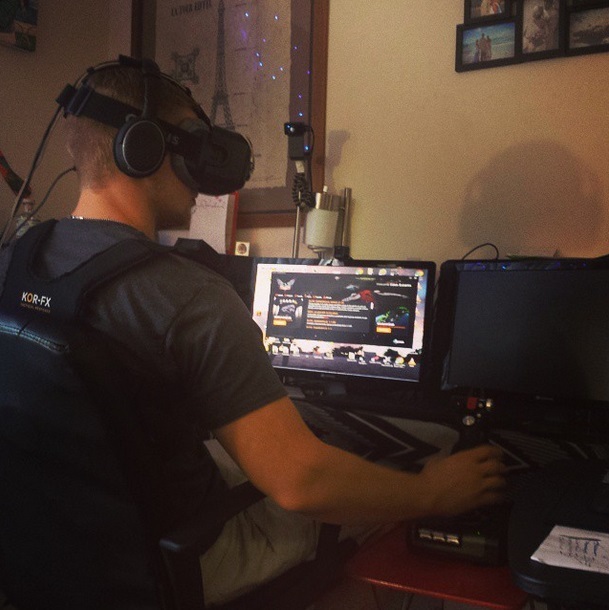 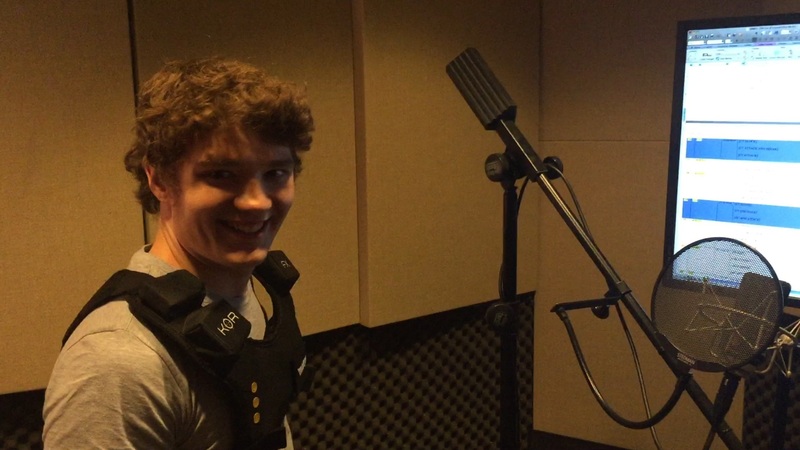 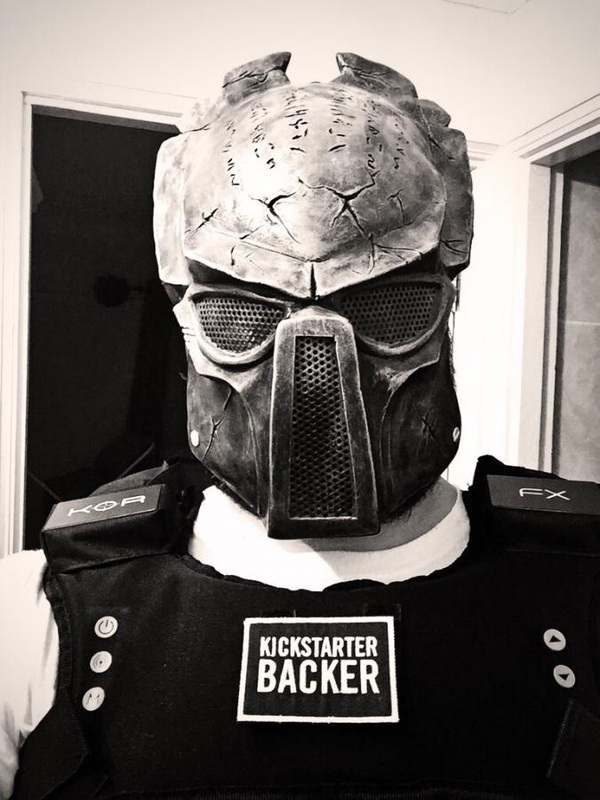 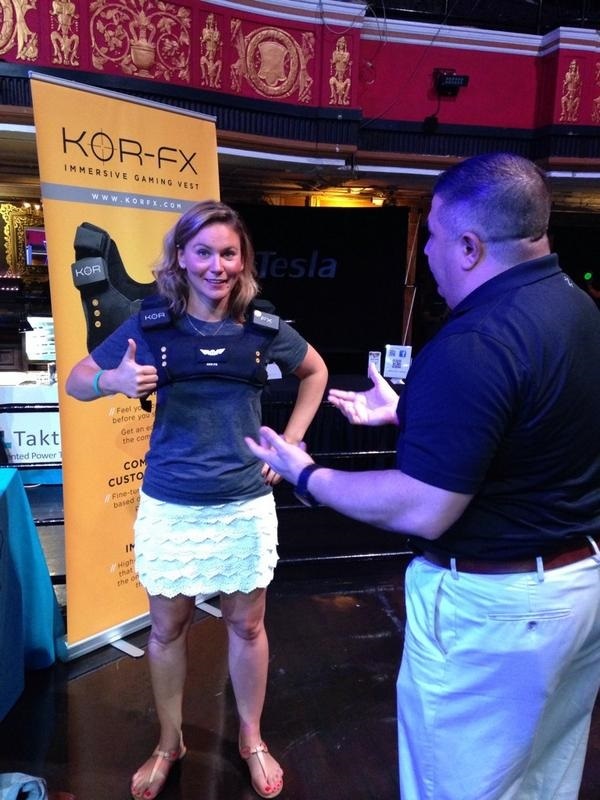 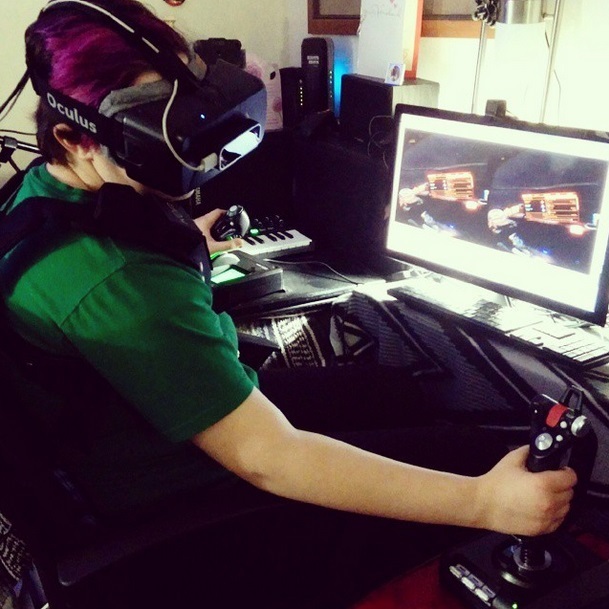 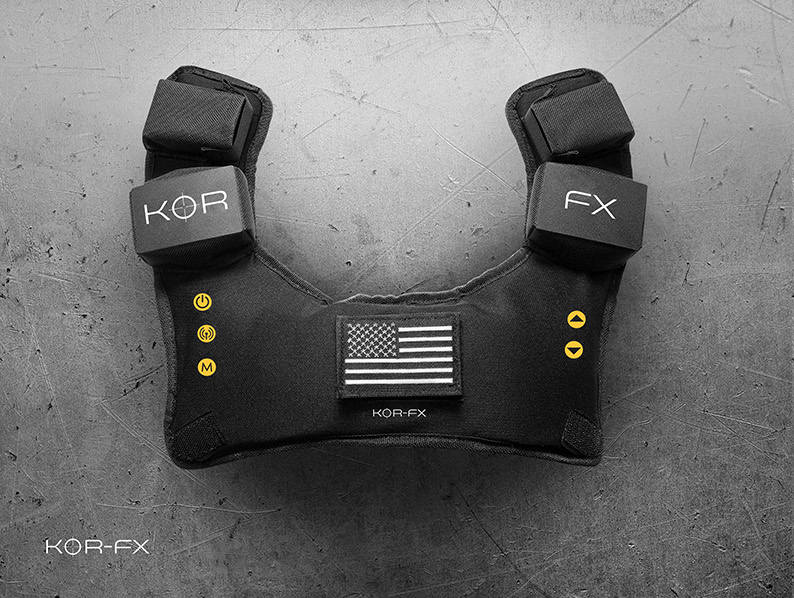 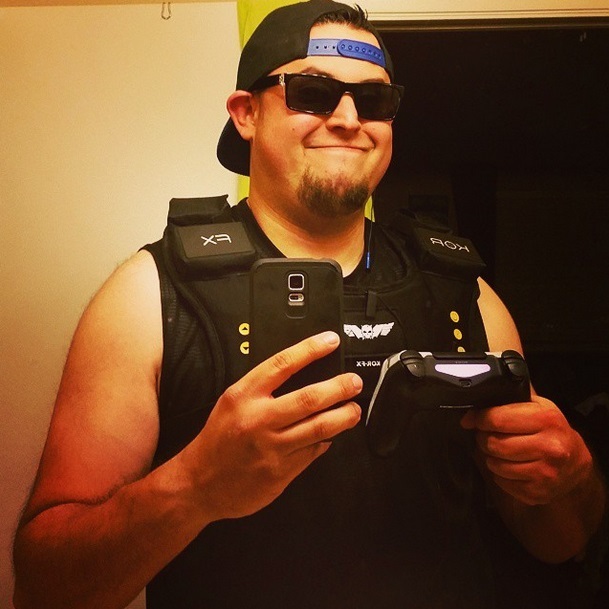 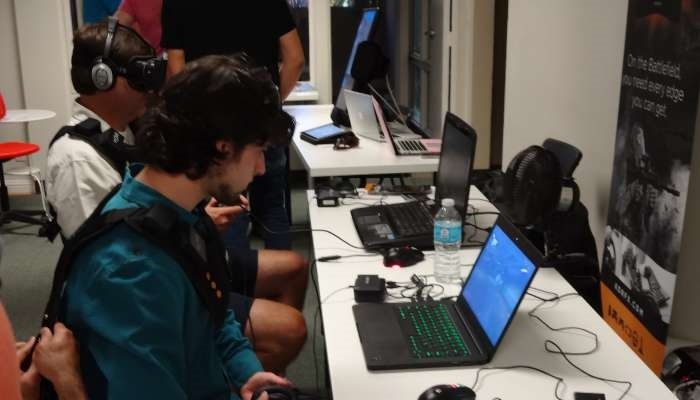 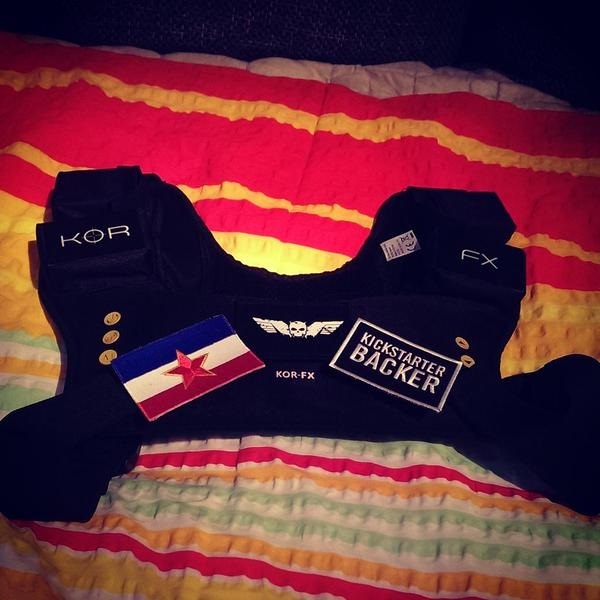 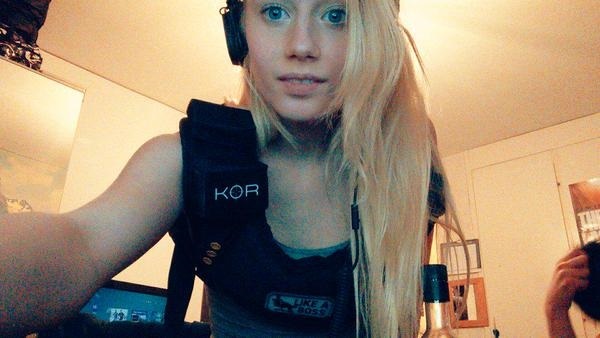 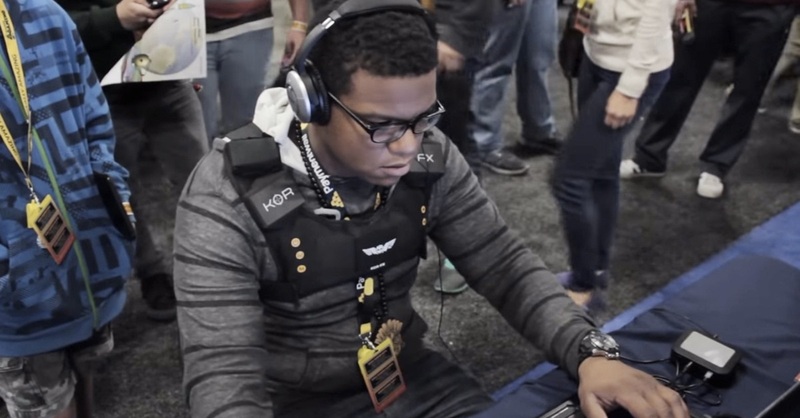 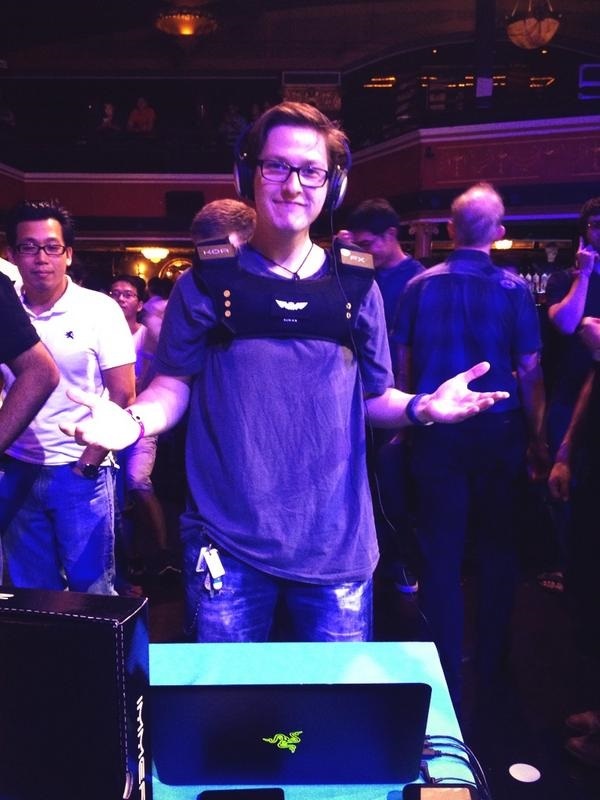 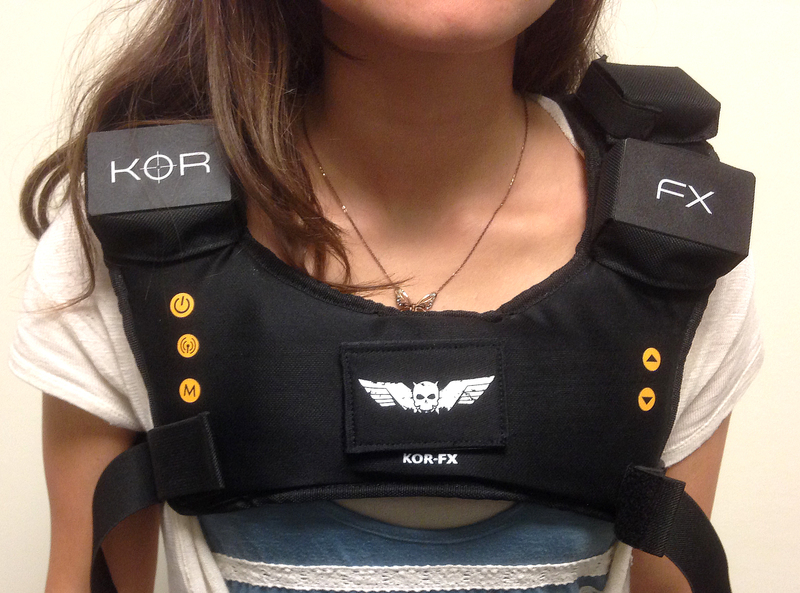 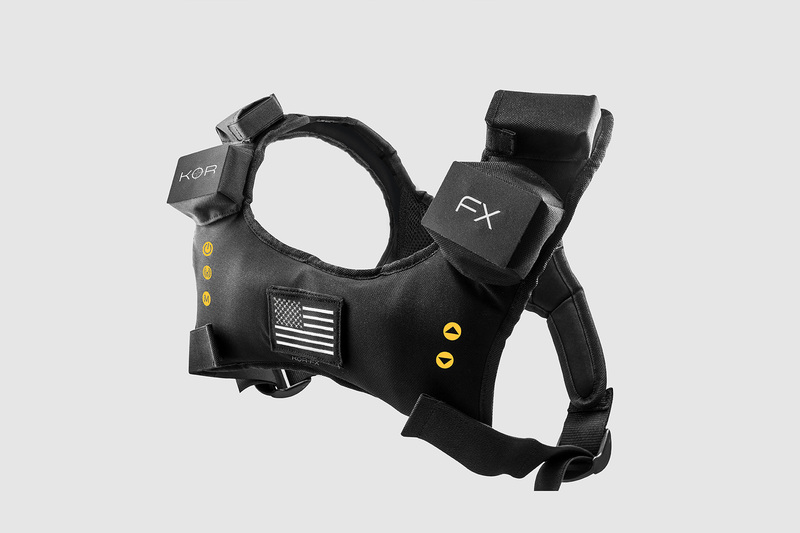 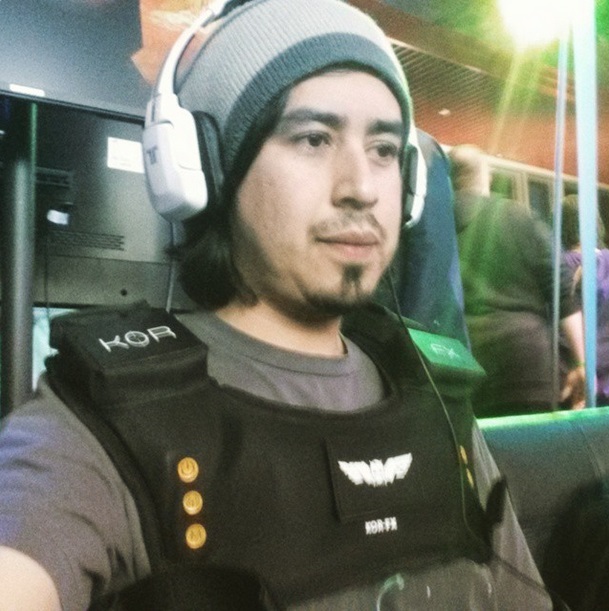 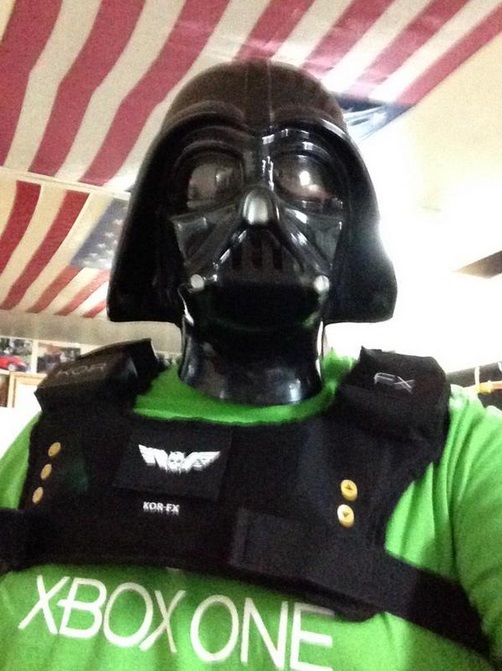 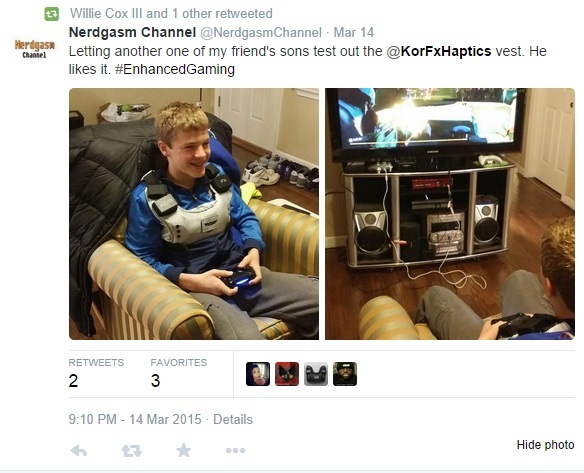 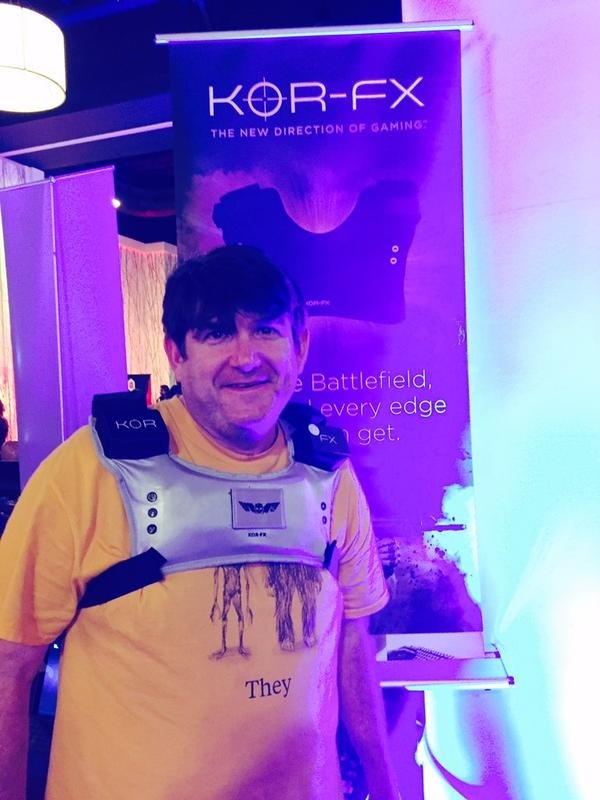 The KOR-FX gaming vest uses award-winning 4DFX technology that transforms the acousto-haptic signals (audio) coming from your games or media into pinpointed high-definition feedback that allows you to feel the on-screen action and environmental factors for the first time. 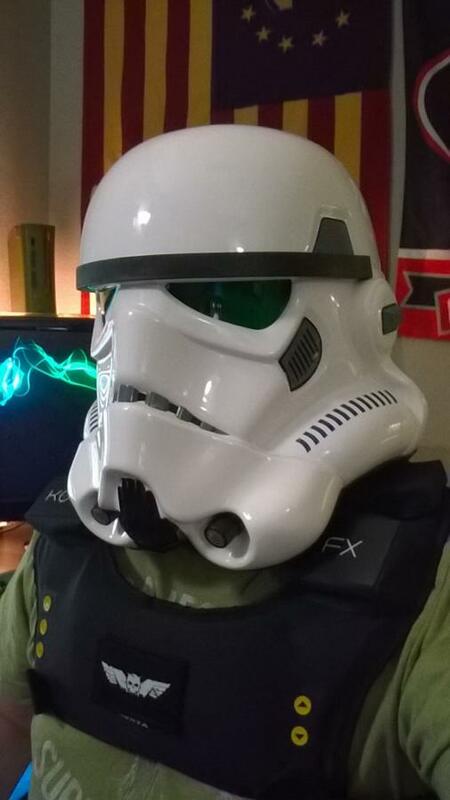 Explosions rattle you. 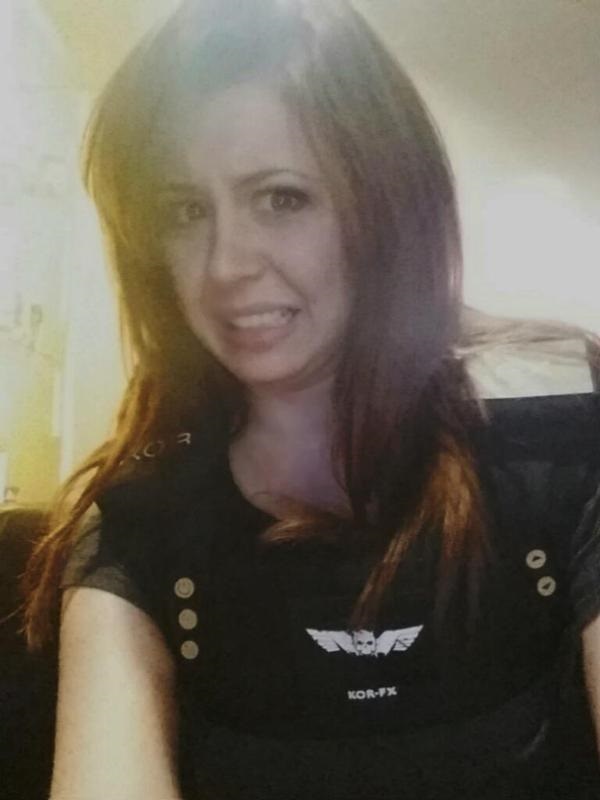 The blades of your attack chopper thump in your chest. 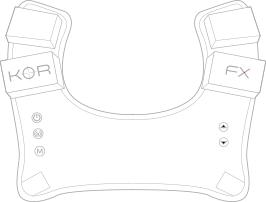 It’s the next generation of environmental realism. 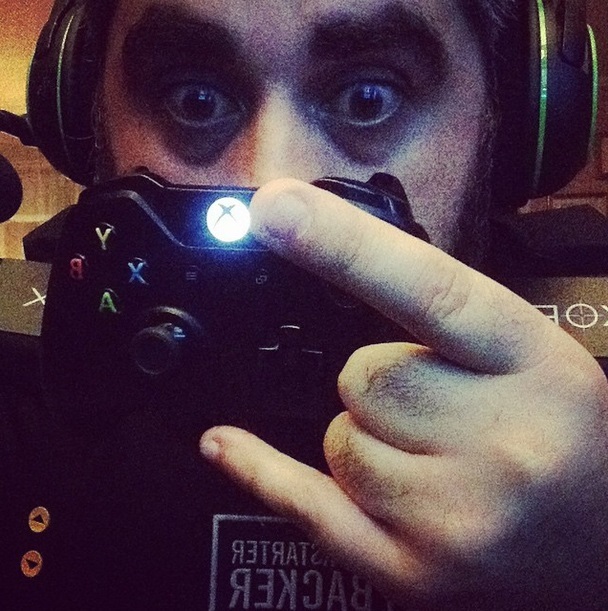 With KOR-FX, you can fine-tune how much—or little—of the game you want to experience. 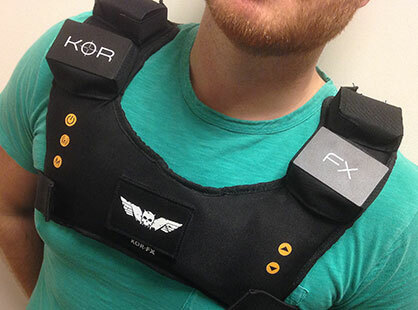 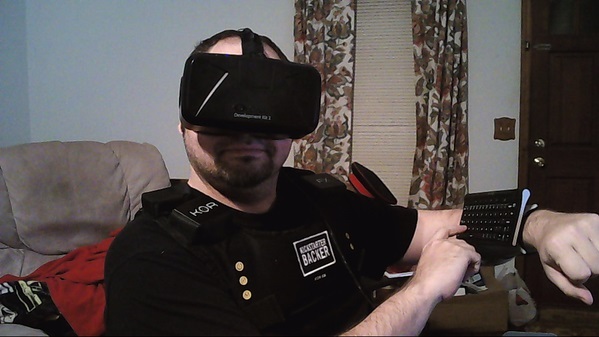 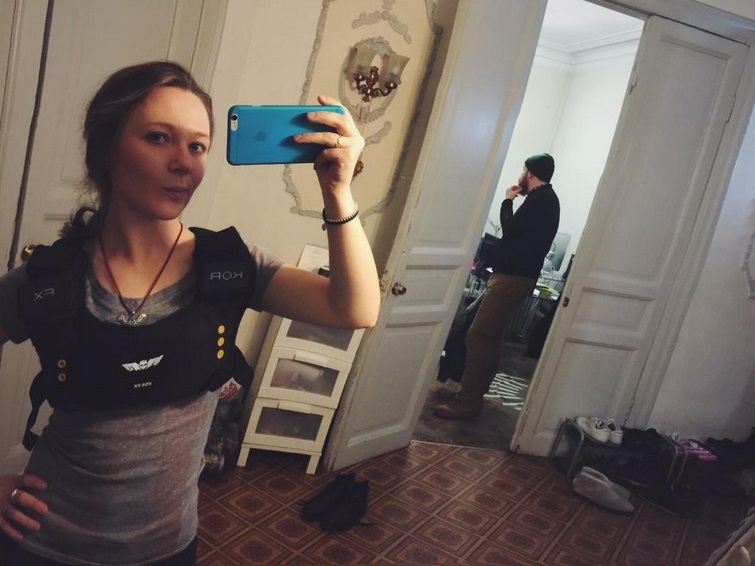 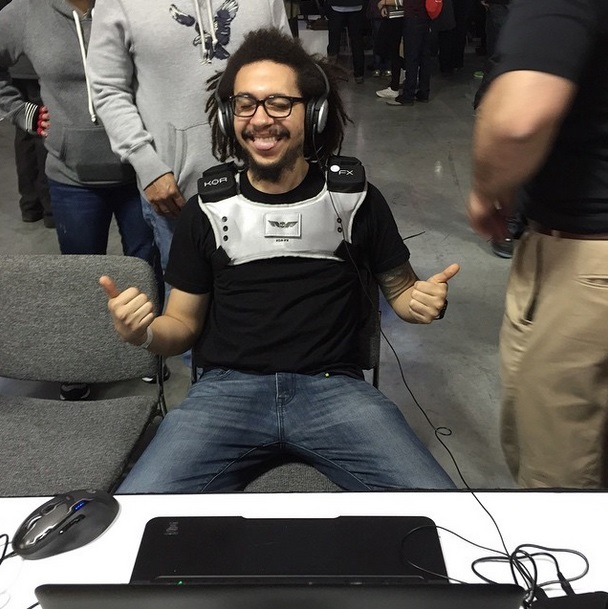 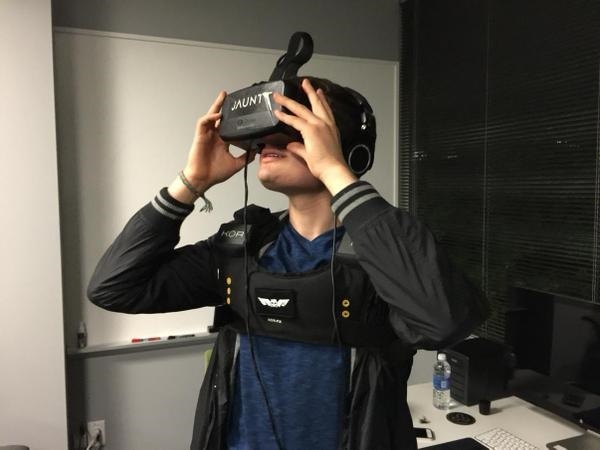 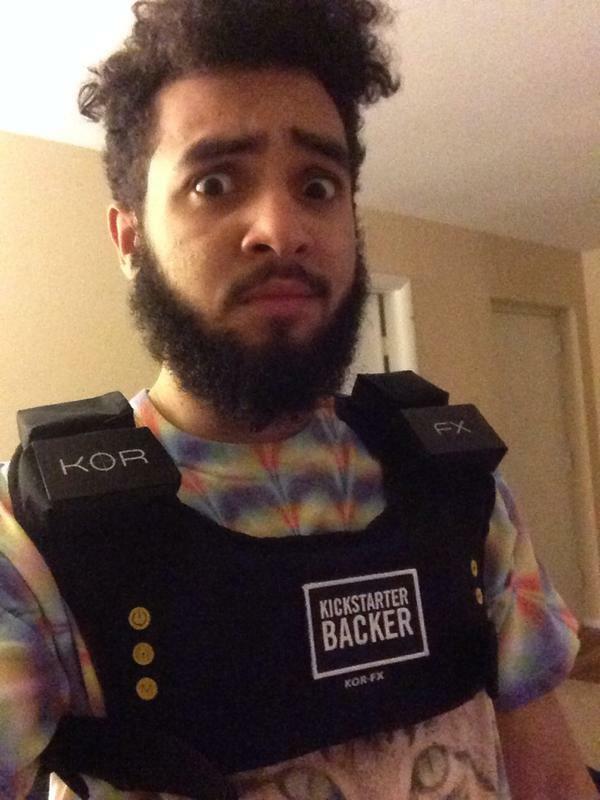 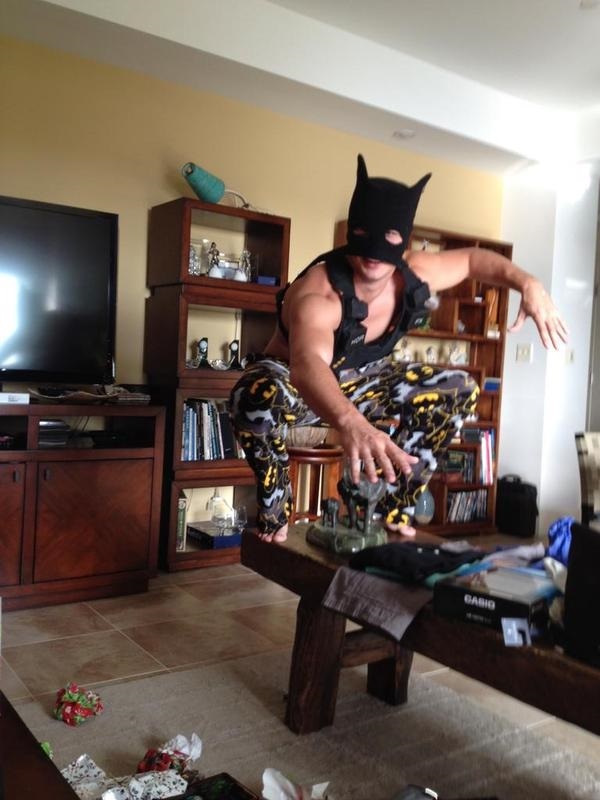 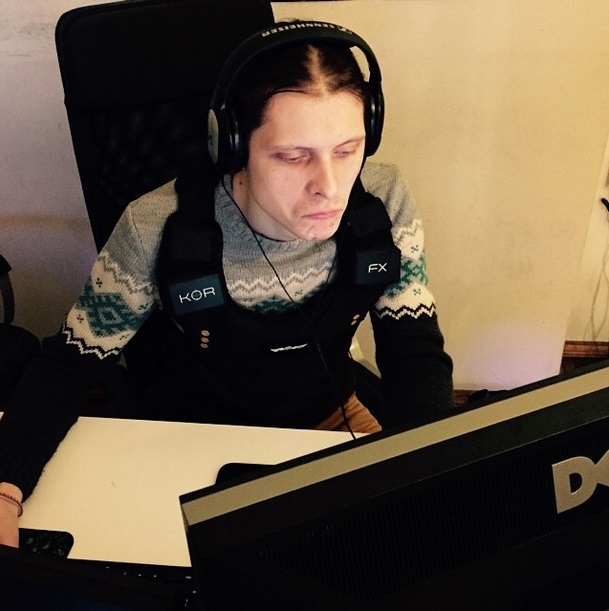 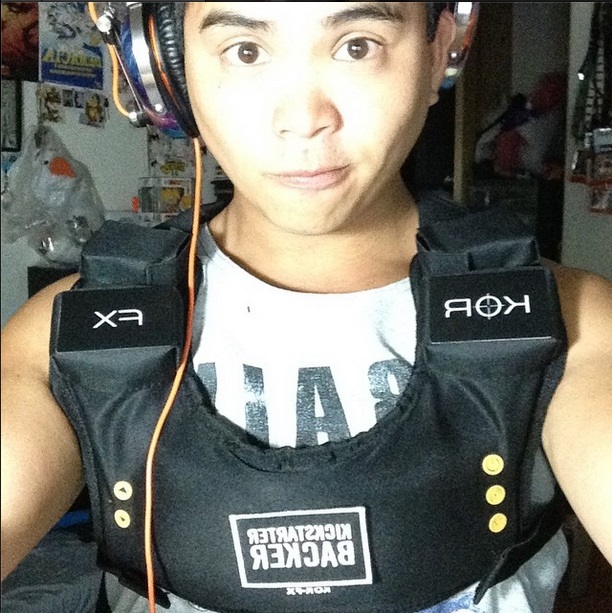 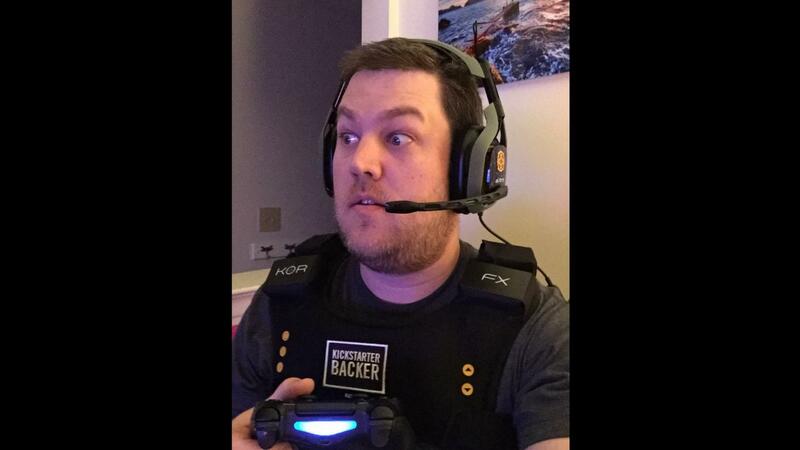 The vest is fully customizable, putting you in control of the amount of action you can feel. 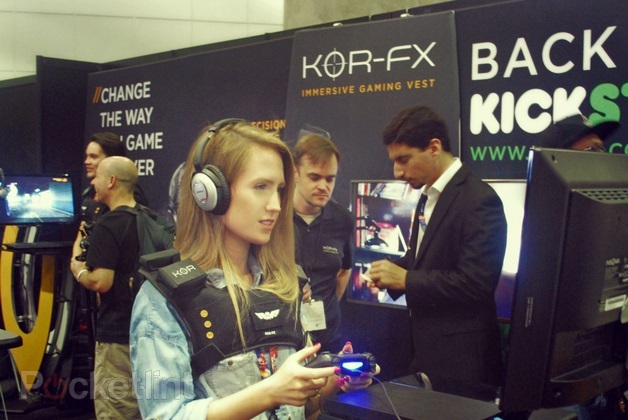 With our forthcoming Dev-Kit, game developers or enthusiasts will be able to design audio and game functions specifically for KOR-FX. 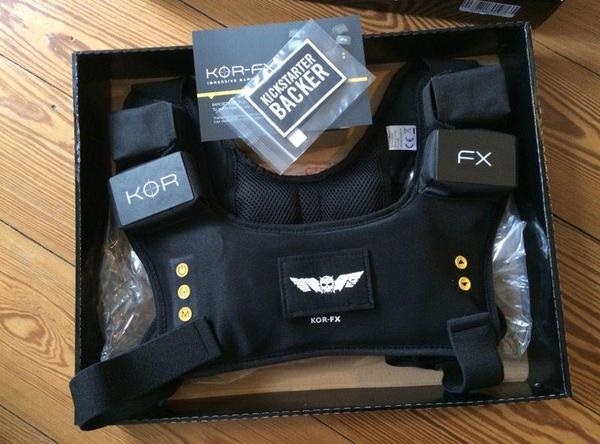 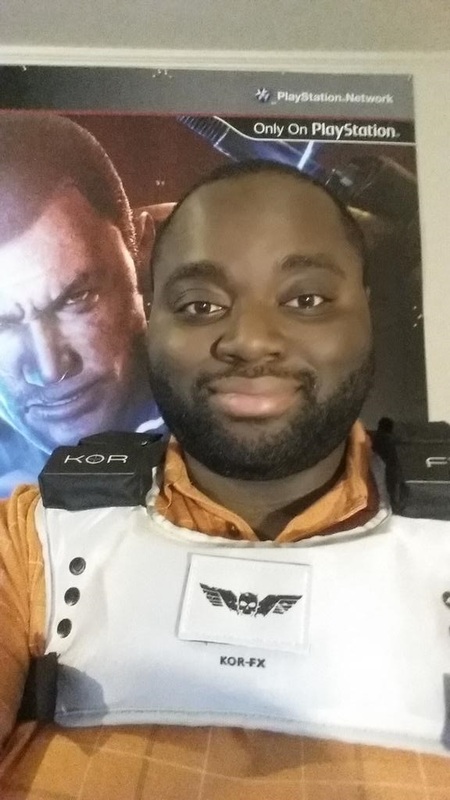 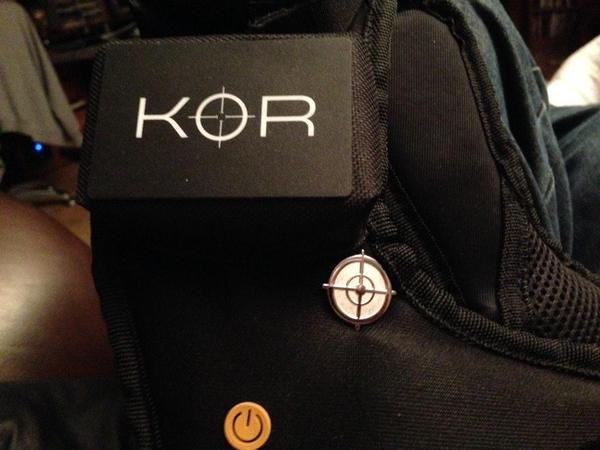 KOR-FX is not a rumble pack. 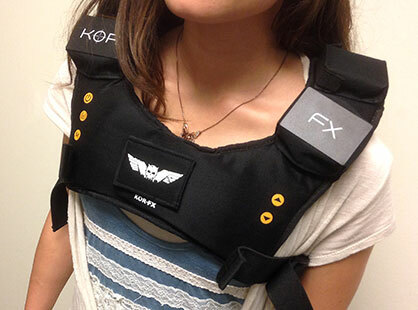 Rumble packs use spinning motors to create vibrations. 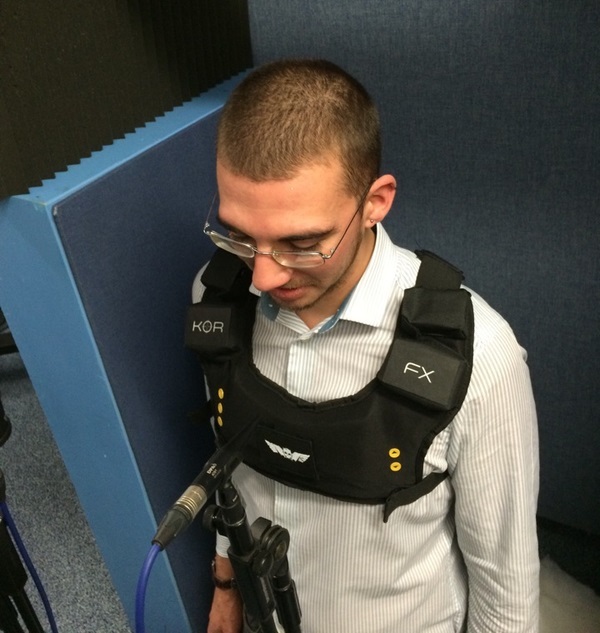 Our acousto-haptic technology uses audio to create precise, directed haptic output with special transducers. 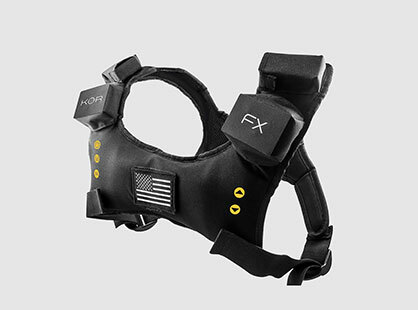 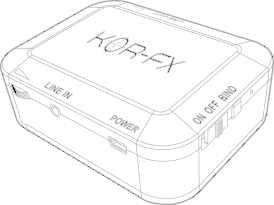 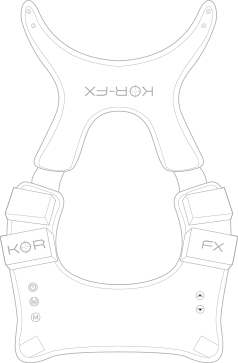 This output echoes into your chest cavity and turns your body into an instrument that allows you to feel the environment extremely accurately. KOR-FX is fully compatible across a range of media and devices and can be used with anything that produces audio. 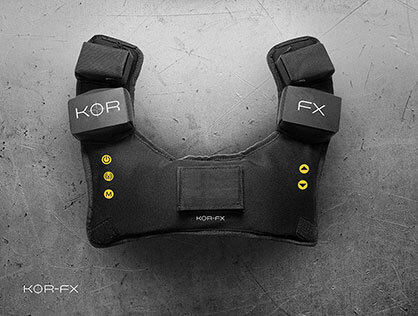 Try it out on all your devices and with your entire media collection—KOR-FX is just as effective with your movies and music. 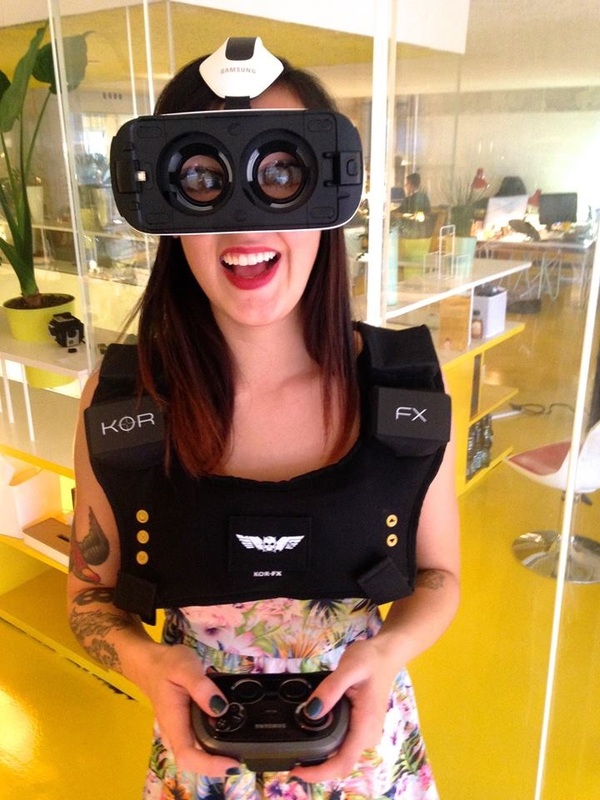 Feel the action that’s happening on the screen with pinpointed acousto-haptics. 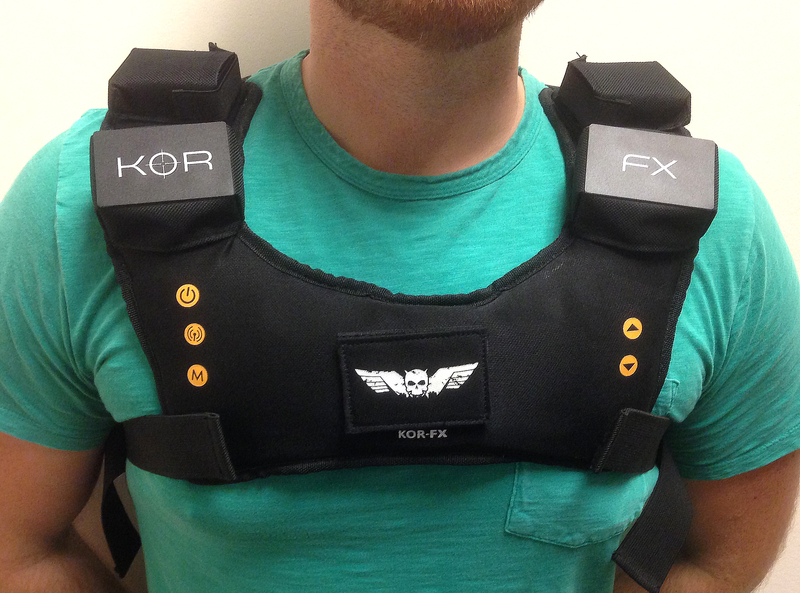 The KOR-FX experience doesn’t stop with games—feel every explosion and bass line in movies, music, and other media! 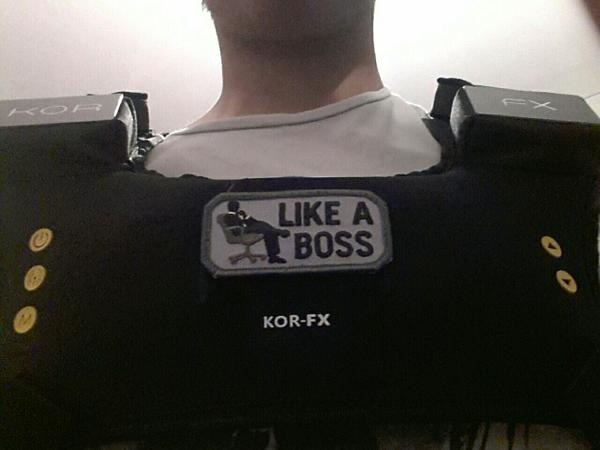 Tweak KOR-FX’s settings to discover your perfect gaming experience.